Possibly the easiest topic for anyone with a camera or paint brush to showcase. And yet its possibly difficult to keep to the lesson and focus on one colour! The urge to submit a picture that is a riot in a rainbow is very tempting! 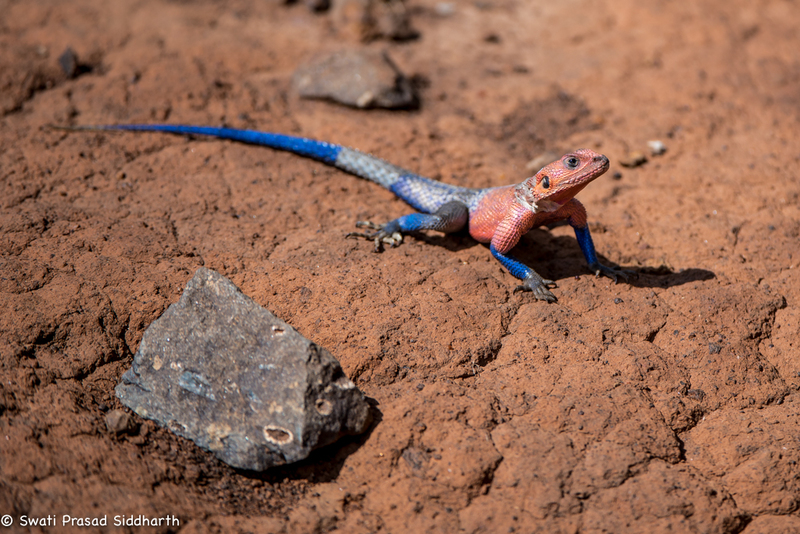 Well, here is a blue agama lizard that refuses to stay blue!